Choosing Health!® is an initiative designed to provide opportunities for the Capital Area to learn about and use existing programs to achieve healthy lifestyles. Choosing Health!® focuses on increasing physical activity, encouraging healthy eating, preventing substance misuse, and promoting mental health. What does Choosing Health!® look like? Increasing walking, eating fruits and vegetables, drinking more water, sleeping enough, quitting tobacco use, managing stress, and much, much more. The Healthy Lifestyles Committee, a committee of the Capital Area Health Alliance, provides the organizational framework and leadership for Choosing Health!®. Through Choosing Health!®, CAHA and its Choosing Health!® Partners have guided organizations in making policy and environmental changes to promote a healthy culture; organized community-wide health rallies, connecting thousands of Tri-County residents to free or low-cost healthy lifestyle resources; and established relationships among hospitals, physician offices, businesses, restaurants, government offices, schools, and churches to distribute health-related educational resources. Additionally, the Choosing Health!® Restaurant Initiative has helped locally-owned restaurants make and promote healthy menu options. One of the promotion goals of the campaign is to have the brand “Choosing Health!”® adopted widely throughout the community to promote the movement and illustrate community excitement and unanimity of purpose. Organizations and agencies with matching commitments to health will be given permission to use the brand pending approval by the Alliance and agreement to the terms and conditions of brand use. If possible, the organization or agency should emphasize low and no-cost resources in association with brand use. Click here to access the logo utilization form. For further information about the Choosing Health!® campaign, and how you can be a part of the movement, please call the Alliance at 517-347-3377 or email connect@cahealthalliance.org. The Let’s Walk! 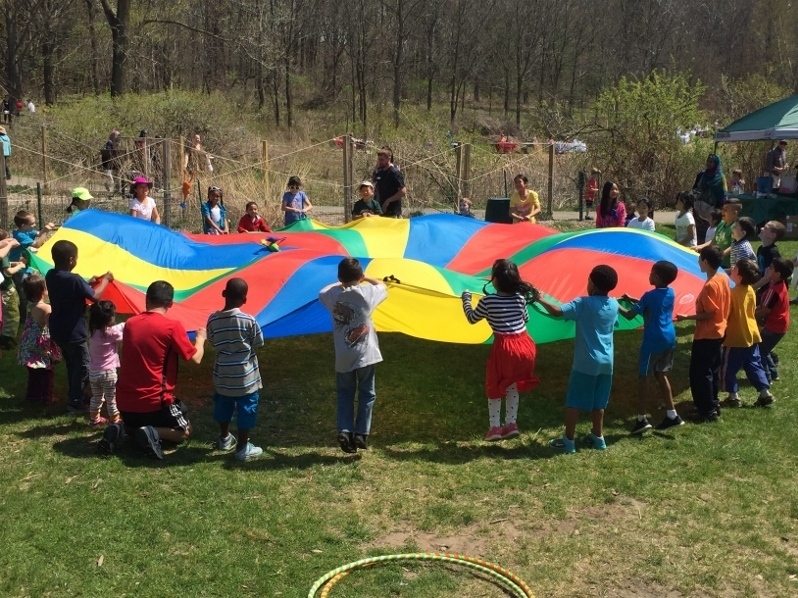 Initiative has successfully established strategies aimed at helping community members incorporate physical activity into their daily lives in a sustainable and practical way. Through Let’s Walk! CAHA has helped place 140 Destination Walking Signs in 10 communities, raising awareness of great destinations that are within a 15-minute walk; created the Capital Area Parks & Trails Brochure, increasing awareness of the beautiful parks and trails in the Tri-County area that can be utilized for physical activity; organized Let’s Walk and Talk with a Doctor events at different area parks and trails, and established Let’s Walk for Medical Practices, engaging medical practices and clinics to distribute the Parks Brochure and promote Let’s Walk and Talk with a Doctor. Following the U.S. Surgeon General’s call to action to support walking and walkability in the United States, CAHA will continue to work on increasing knowledge about, access to, and the number of walking groups, walking programs and walking opportunities in the Tri-County; thereby establishing greater confidence among community members in their ability to be physically active and increase their overall well-being. With that goal in mind, CAHA created a Walking Group Toolkit. 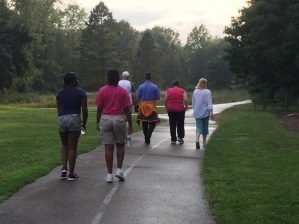 The toolkit – based on best practices - is a practical guide to establishing a sustainable, effective and motivational walking group. 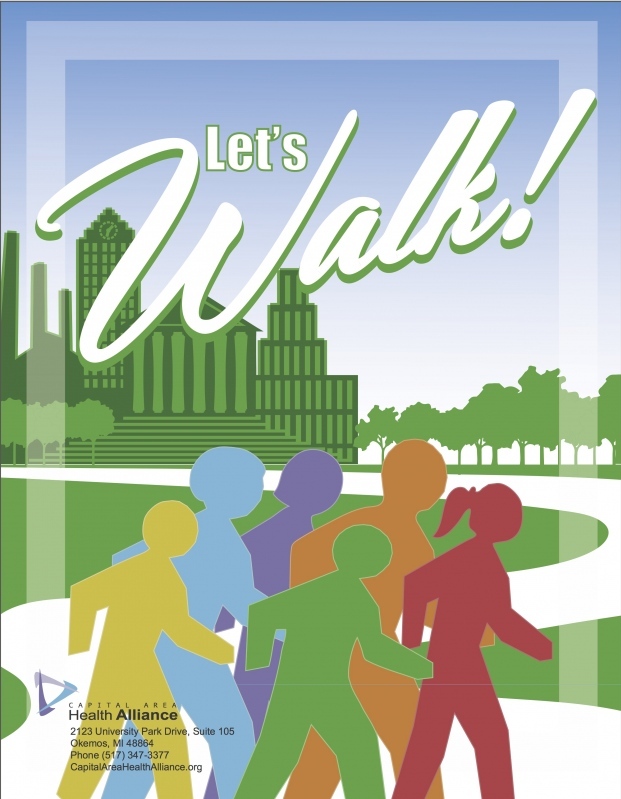 Visit the Let's Walk! page for more information about resources and upcoming activities. The Capital Area is rich with low-to-no-cost programs and resources aimed at helping our community pursue healthy lifestyles. The Choosing Health!® Rallies are designed to help community members get connected to these resources. Since 2011, CAHA and its Choosing Health!® Partners have hosted 8 free community-wide health rallies, with the goal of increasing access and utilization of healthy eating and physical activity opportunities, as well as promoting mental health and substance abuse prevention resources. Visit the Choosing Health!® Rally page to learn about past events and all of the great healthy living resources near you. The Capital Area Health Alliance has worked with numerous partners to increase access to healthy food options and encourage healthy eating habits. CAHA partnered with Walgreens to promote and utilize shelf space for healthy snacks, providing a successful example that can be used to encourage other non-grocery retailers to promote healthy foods. 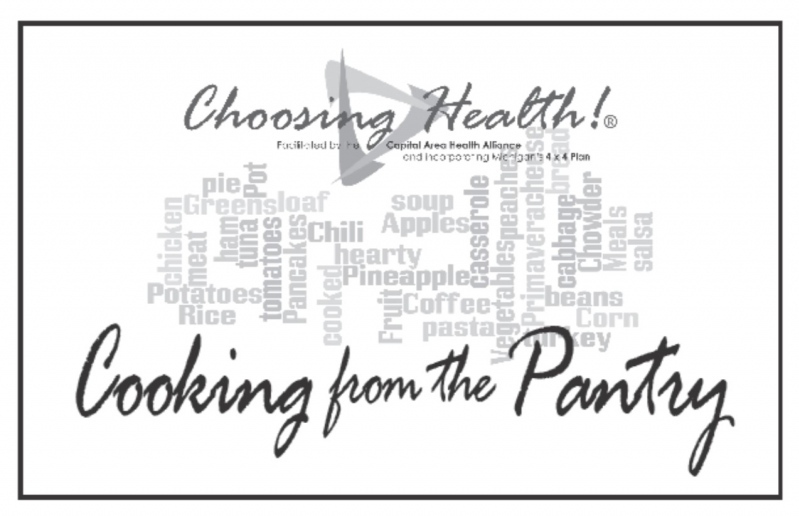 CAHA published the "Cooking from the Pantry" cookbook, with healthy recipes using common food pantry items, and distributed 14,000 copies to food pantries throughout the region. CAHA also launched the Choosing Health!® Restaurant Initiative, which is helping restaurants make and promote healthy menu options (based on National Restaurant Association nutrition standards). The voluntary efforts of these partners have enabled the success of the Alliance’s many accomplishments and the forward movement of the Choosing Health!® campaign. 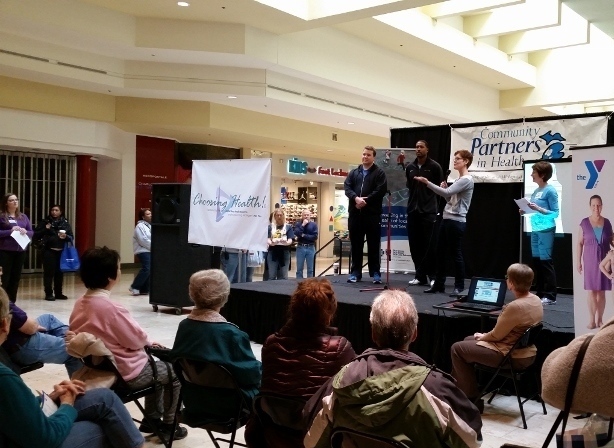 They have participated in Choosing Health!® rallies, the Destination Walking Signs initiative, the Restaurant Initiative, Let's Walk and Talk with a Doctor, and much more.